Designed for students, scholars and general readers with an interest in dance and queer history, A Queer History of the Ballet focuses on how, as makers and as audiences, queer men and women have helped to develop many of the texts, images, and legends of ballet. 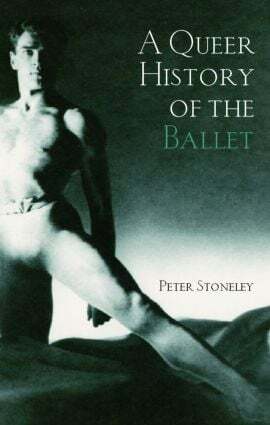 Presenting a series of historical case studies, the book explores the ways in which, from the nineteenth century into the twentieth, ballet has been a means of conjuring homosexuality – of enabling some degree of expression and visibility for people who were otherwise declared illegal and obscene. Genet’s writings for and about ballet. Also including a consideration of how ballet’s queer tradition has been memorialized by such contemporary dance-makers as Neumeier, Bausch, Bourne, and Preljocaj, this is an essential book in the study of ballet and queer history.